Understanding the ISPM15 stamp regulations and how those regulations should be applied to your particular situation can be really confusing. More than 85 countries have adopted the regulations, implementation, and use of the ISPM 15 stamp, and that means you’ll also need to if you plan to export your products. 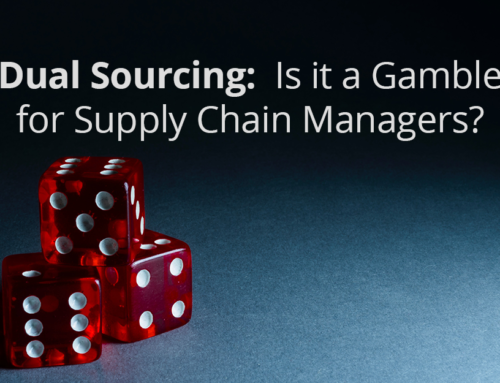 Take a look at the frequently asked question below to make sure you’re complying with the rules. What does ISPM15 stand for? ISPM15 is the acronym for the International Standards for Phytosanitary Measures No. 15. It is a set of guidelines for regulating wood packaging materials in the international community and during trade. The ISPM15 is one of several global standards for phytosanitary measures adopted by the International Plant Protection Convention (IPPC), which is a part of the United Nation’s Food and Agriculture Organization, and is part of an international treaty maintained to secure actions necessary to prevent the introduction and spread of pests and other organisms. What kind of measures does ISPM15 require? The ISPM15 standard describes phytosanitary measures that reduce the risk of the introduction and spread of pests during international trade. These pests are directly associated with wood packaging materials made from raw wood. The guidelines are only designed to protect wood products from pests during international trade, not to provide ongoing protection from contamination. What kind of wood packaging materials are subject to ISPM15 measures? 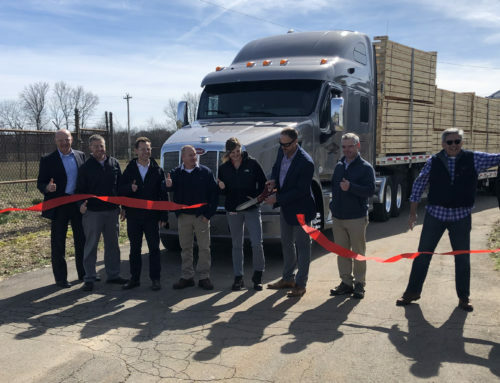 Wood packaging materials affected by the regulation include both softwoods and hardwoods, including dunnage, pallets, crates, reels, drums, and load boards. The regulations do not apply to wood packaging made from wood that is processed in such a way as to be free of pests, such as plywood, particle board, oriented strand board or veneer that has been created using glue, heat, or pressure. Even wood packaging made of exempted materials, but combined with solid wood components, must be treated and display an ISPM15 stamp. Is a ISPM15 stamp required on all export packaging? The ISPM15 regulations require that wood packaging materials (except processed wood products) carry an ISPM15 stamp to certify that it’s been treated. 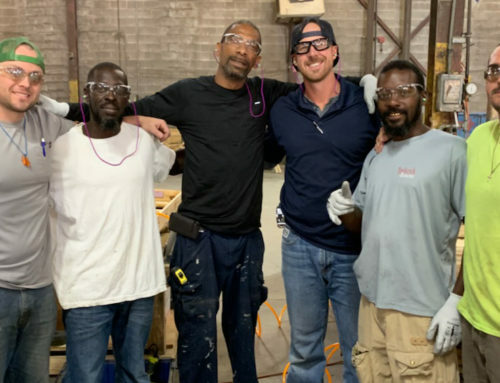 The treatment applied to the wood could be either heat treatment (HT) or fumigation, and the ISPM15 stamp may be required on each individual piece of wood in the packaging or in the completed packaging unit. How is the ISPM15 stamp applied? The ISPM15 stamp is commonly applied as an ink stamp, stencil or brand, and is made clearly visible on the exterior surface of the wood packaging. The ISPM15 stamp must be applied to a minimum of two opposite sides of a completed wood packaging solution to certify that all solid wood has met the treatment requirement. 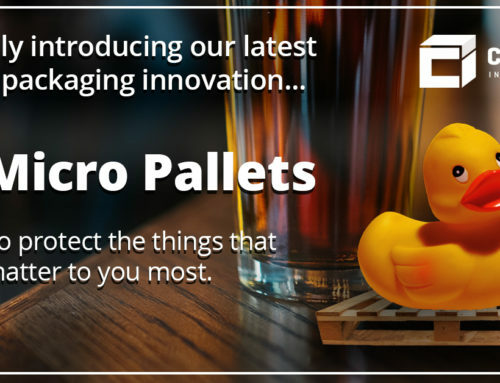 What happens when wood packaging doesn’t comply with ISPM15 during an international shipment? Each country has a different way of handling this situation. Some countries will fumigate the package, including the contents, and then charge the shipper a premium rate for it. Other countries will simply deny the shipment entry into their country. It’s not unheard of for a country to incinerate or bury shipments that don’t meet the regulations. Can I buy ISPM15 certified wood and build my own packaging? ISPM15 stamp and certification is a program specifically created for solid wood packaging material. It doesn’t apply to raw lumber, so that means there is no such thing as ISPM15 certified wood or lumber. ISPM15 stamps are applied to finished packaging products. Can I use pressure treated wood for export? As long as pressure treated wood has the ISPM15 stamp, it is suitable for export. What does the ISPM15 stamp look like? Can I make my own ISPM15 stamp? No. Authorized ISPM15 stamp users must be registered with one of the accredited inspection agencies. In order to get the ISPM15 stamp, must wood products be both heat treated and fumigated? Under ISPM15 standards, it must be either heat treated to 56 degrees Celsius to the core for 30 minutes, or fumigated with methyl bromide. It does not need to get both treatments. Once the wood product is treated and given the ISPM15 stamp, it does not expire. Can ISPM15 stamped wood products be reused? Wood packaging materials that have already been ISPM15 stamped can be reused without requiring re-treatment or a new stamp. However, if the material has been repaired, remanufactured or otherwise altered, it must be treated again. Once re-treated, the old ISPM15 stamp must be removed and a new stamp applied by an inspection agency. Does it matter if there is bark on the wood used in my packaging? If your wood packaging material will be fumigated, all the bark must be removed before fumigation. Heat treated materials may have very small amounts of bark still attached. The guideline gives dimensions roughly the size of a credit card in order to get the ISPM15 stamp approval. Do some countries require wood to be bark-free? Yes, some countries do require that wood materials be completely free of bark in the wane area, even if it is heat treated. How do I know what countries follow the ISPM15 regulations? Click here to find a list of all the countries requiring an ISPM15 stamp. 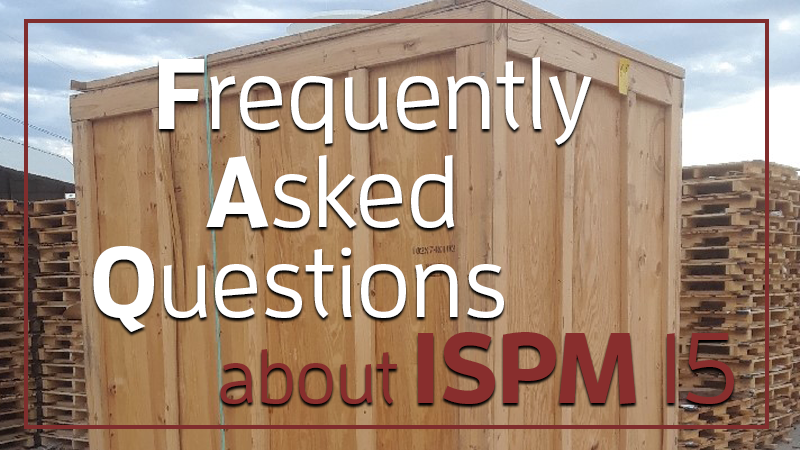 Do wood packaging materials sent to Hawaii, Alaska, Puerto Rico, and other U.S. territories require an ISPM15 stamp? My wood supplier gave me documentations saying it was heat treated, but there’s no ISPM15 stamp. Does it meet requirements? Regardless of the documentation, each full sized piece of wood must be stamped. Do you have any other questions that we haven’t answered here? 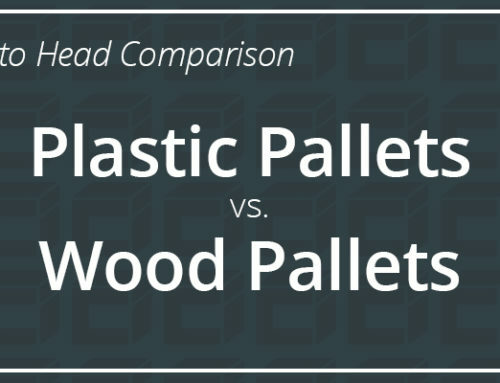 Plastic vs Wood Pallets: What’s Best for Your Application?